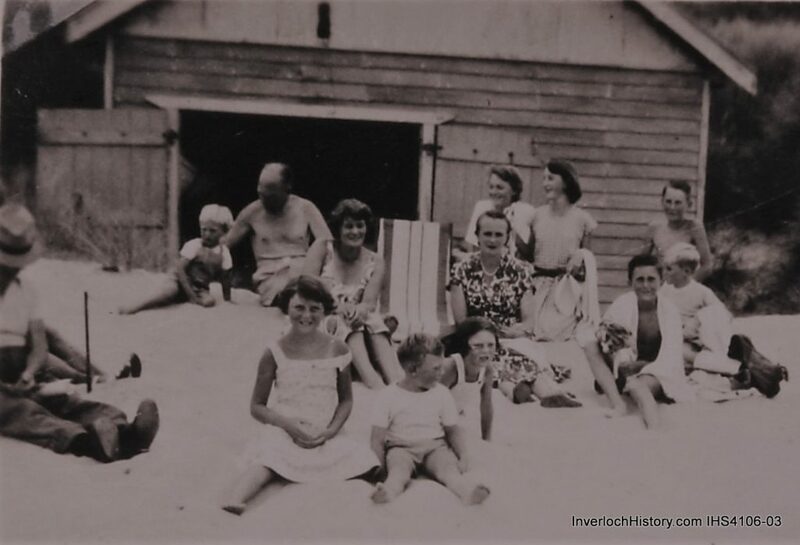 As you will be aware our search for a permanent home for the Inverloch Historical Society continues. Storage of our Artefacts, Books, Maps, Photographs, Filing Cabinets, Audio Tapes, Computers, Printers and other miscellaneous items are stored in private homes, garages, sheds, the Rocket Shed, and more recently, the old Inverloch Lock- Up. During the early part of this month, we were required by the Department of Environment and Primary Industries to move a number of items we had stored in their shed on the foreshore at Inverloch to other locations, which means our Historical belongings are even more widely spread. The situation is reaching the desperate stage, also we would value the opportunity to have a building where we could display the items of historical interest to visitors, schoolchildren, and anyone in our local area who is interested in events of the past and their connections with the present day. If you have any suggestions or you know of a solution to our search for a suitable home please contact any member of the Committee with your ideas. Patsy Williams was thanked for her continuing work on the displays in the Cabinet in the Arcade. They are always interesting to read and always deal- -ling with a new topic or theme. It was great to have Patsy back with us again at our meetings. We wish her all the best for improving health in the future. Patsy and Carol will organise a fund raising raffle to be drawn at Easter next year. Thanks to Eulie for organising the second part of the October meeting. She introduced several fascinating facts about the world in which we live. The history of the Exclamation “OK” goes back 175 years. It started as a joke and ended up among the most commonly used words in the world. This year marks the 175th anniversary of “OK”, first printed in a Boston newspaper in March 1839. Caught up in a fad for whimsical misspellings and abbreviations, editors indicated that a statement was all correct by using the first two letters in “oll Korrect.” By 1840 “OK” had gone national, even used by Martin Van Buren’s presidential campaign. His nickname? Old Kinderhook. From the October “National Geographic Magazine,” We learn that the silkworm is a key to helping broken bones heal faster. The Protein fibre that silkworms spin into cocoons is being turned into screws and plates that can hold bones together Advanced engineering can create silk screws that last as little as a few hours or as long as several years. The Inverloch Classic Wooden Dinghy Regatta for 2015 will be again be held on the Australia Day Weekend. Jessica Watson OAM, around the world unassisted solo sailor and Tom King OAM World Mirror Champion and Olympic 470 Gold Medallist will be attending and participating in the Inverloch Classic Wooden Dinghy Regatta. Historical Society members have been invited to attend the RACV Regatta Poster Launch, hosted by the RACV Resort Inverloch, at 10.00 am on Saturday November 22nd. Members of Lions, Rotary and the South Gippsland Yacht Club have also been invited to attend.